Oregon Tarp Company Retail Store Stands Out. Our new flags should help. Come in and get ready for the rainy season. Tarps in all sizes, frames to put them on and heavy duty pop-ups for Winter Sporting events. Easy to find, just off Redwood Hwy on Redwood Ave. Plenty of parking and great customer service. NEW IN STORE, PACIFIC CARGO US MADE RATCHET STRAPS. Super heavy duty 1″ x 12′ sleek, black ratchet straps for your truck, boat, RV or shop. Each strap holds up to 735 lbs for only $9.00. And, they are made in the USA. Can’t beat that. Come check out our other US made products. 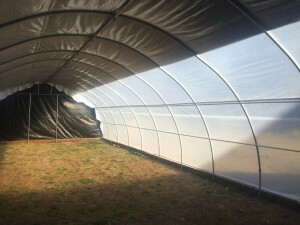 Hook and Cord bungees and cargo nets, Southern Oregon Embroidery hats, shirts and logo canvas tarps and our very own vinyl carport covers and succulent plants. In stock, in store, in style. Have You Been Going Tarpless All Summer? Seasons are changing. Get protection from the wind, rain and snow. Portable garage and carport covers come in poly and heavy duty vinyl. In stock now. Choose from silver, tan, white or green. Need side panels? We have those too! How about a zippered front panel or a solid rear panel. Always in stock for the 10×20 frame. Don’t forget your ball bungees. We have colors to match your frame, black, white and tan. Dress up your tarps with our new RED ball bungees. Need a larger size, we will order and have them in store in about a week. Call us today 541-951-2861. Need help determining your size, call us or check the measurement guide on our home page. Construction Screen for work sites and privacy. 8′ x 50′ rolls of green or black high quality contruction screening. The more you order, the less it costs. Call for special pricing, 541-951-2861. Available online or in our new store. This construction screening is great for blocking curious eyes and keeping expensive equipment out of view. Want to block your grow? It does that too. Blend it in with green or block it out with black. Many sizes and colors available. Thick, durable, screen mesh blocks out 73% of light. Creating a cool, shady place? Try our shade screen over a pergola, patio, canopy frame, dog run or greenhouse. Are you a contractor? 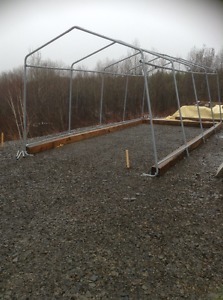 Shade your employees and your jobsite with our heavy duty construction screen. Don’t see your size, we can get it. Give us a call, 541-951-2861. 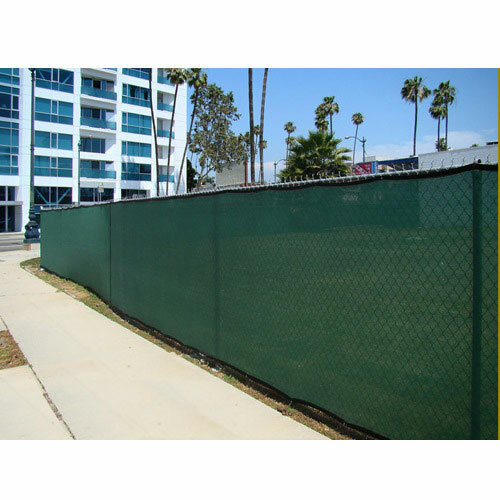 All construction, shade and privacy screen has grommets approximately every 18 inches around the perimeter. Each tarp is 6 inches less than the stated size to account for hemming. Build the bungee cord you’ve always wanted or pick pre-made. Either way, 100% made in the USA your way or ours. We’ve got hooks, cords and everything you need to create your dream bungee. Hook it, Hang it and organize it. 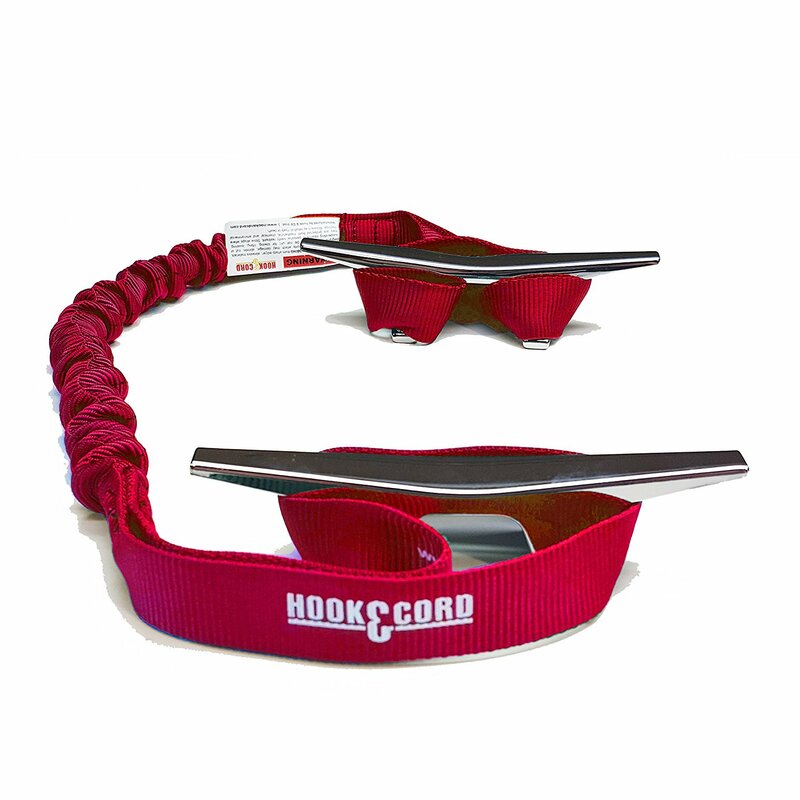 In stock now, hook and hangs, boat and dock ties, adjustable bungee cords and more. Do you hunt, fish, camp, backpack, go outside? We’ve got what you need. Come visit us at 1349 Redwood Ave. Grants Pass, OR. BOAT AND DOCK TIES ARE IN. AVAILABLE ON OUR WEBSITE SOON! Finally, a secure and flexible way to dock your boat. 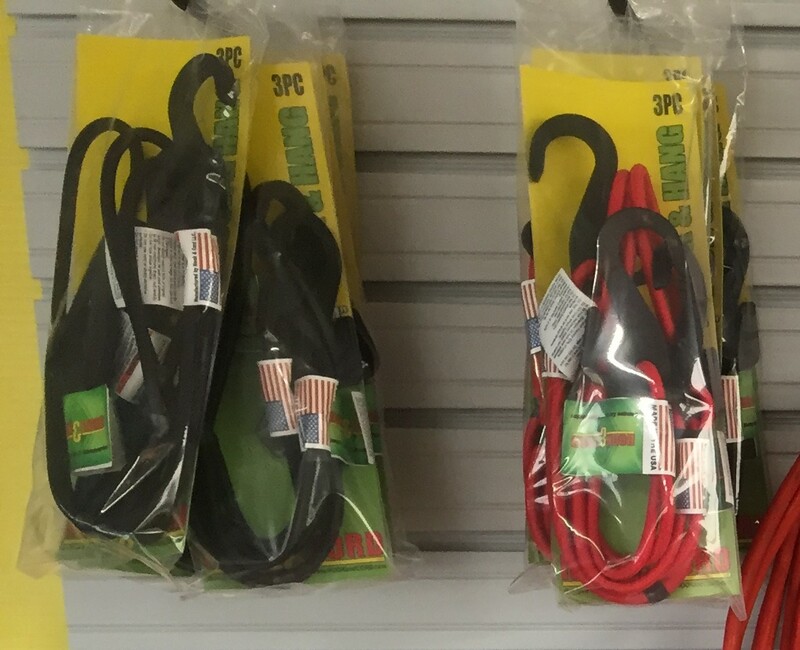 These marine grade bungee ties with loop or hooked ends relieve the stress caused by fixed rope on your boat cleats. Each 36″ boat and dock tie is covered in thick webbing to prevent UV damage. No more yanking. Each tie stretches with the current and takes the tug out of docking. Boat and dock ties hold up to a 4400 pound boat. Available in pairs for 42.00. And, they are made in the USA! Call 541-951-2861 to place an order by phone. Advertising for the new denim look or do you need a new cover? Either way, we’ve go what you want at Oregon Tarp Company. We’ve got the latest in tarp styles and fashions at unbeatable prices. Come in and try some on today! Dress up your tarp in our hot on the shelf reflective bungee cord in Orange and Royal Blue. Too flashy? How about strapping your new tarp down with an adjustable bungee cord. This cord will make your tarp fit on anything. Like to blend in? Try our tarp and matching bungee cord combo, you’ll fit in anywhere. 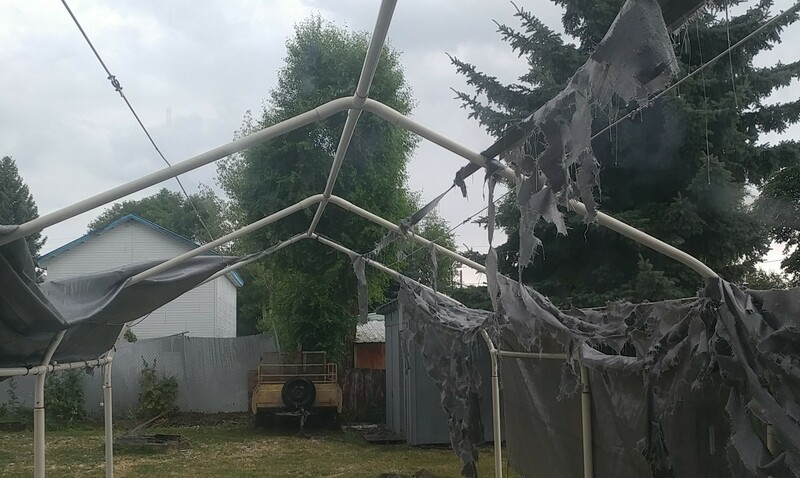 Trying to cover it up, how about our tangerine 15 year waterproof pergola covers. All at rock bottom prices. Come down to our new location at 1349 Redwood Ave. in Grants Pass. If you’ve got it, we’ll cover it! 6 mil 50′ x 100′ roll black on white film regularly 500.00, now only 400.00 each, 2 in stock. Reinforced 40′ x 100′ roll of BOLD by Americover, heavy duty black out film regularly 950.00, now only 750.00, 1 in stock. Need privacy, we sell it. 8′ x 50′ rolls of heavy duty green mesh fully grommeted and seamed. Regularly 140.00, now only 130.00, 6 in stock. Or, call for shipping quotes, the more you buy the cheaper to ship. Don’t let it fade, create some shade. Our shade sails are in! Our Shelter Logic shade sails protect 85% of harmful UVA&UVB rays while being versatile and attractive. All mounting hardware included. 12′ and 16′ triangles and squares come in sand and evergreen to blend into any environment. Product are in retail store only. Call to place order: We ship! Winter is around the corner. Thinking about protecting your assets? Consider heavy duty steel and vinyl to cover your outdoor investments. Strong and sturdy, our steel frames are designed not to bend, break or dent like the imports. Oregon Tarp Company steel pipe and 13 ounce vinyl are manufactured in the US. Got pipe? 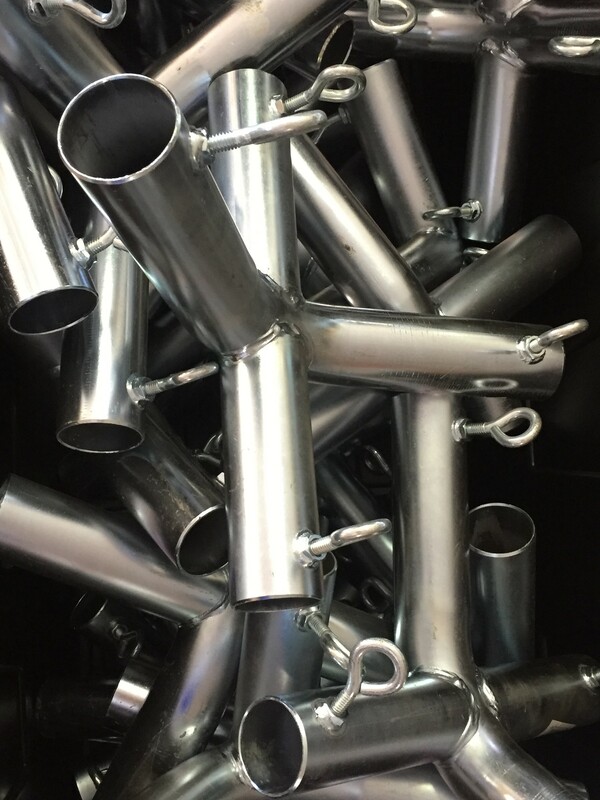 Build your own frame, we have the fittings. Our 1 5/8″ fittings will support a 16′ wide frame. Need wider? Use our 1 7/8″ fittings. Don’t see the size you need, give us a call. We ship most sizes. We’ve got you covered rain or shine.